Tom O’Brien Construction’s burgeoning reputation in the Building Conservation field continues apace. Teagasc have recently appointed us as the Main Contractor for the Johnstown Castle Refurbishment works in County Wexford. This Multi-Million euro development calls for the application of our specialised building conservation skills combined with our knowledge and appreciation of previous construction methods and techniques. 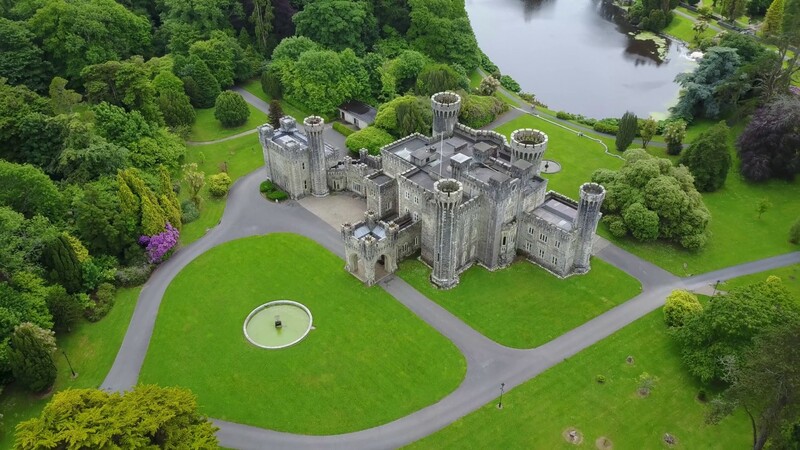 The client hopes to open up the building to the public in 2019 as a tourist attraction demonstrating how the castle would have looked in its heyday. We are fortunate that a number of our TOB team have had significant experience in the conservation field in the past. We are looking forward to continuing our long relationship with C.J. Falconer & Associates Architects and David Kelly Civil Engineers. Stay tuned for updates as the project progresses, it’s great to be back in Wexford again it’s been a little while. Contracts Manager Pat Roche will be aided by our Senior QS Wexford native Nicky Furness in head office and ably assisted by Thomas O'Brien on site.